they want. We bring every style to perfection and turn clothes into looks. 'I am' is a declaration of love to femininity. 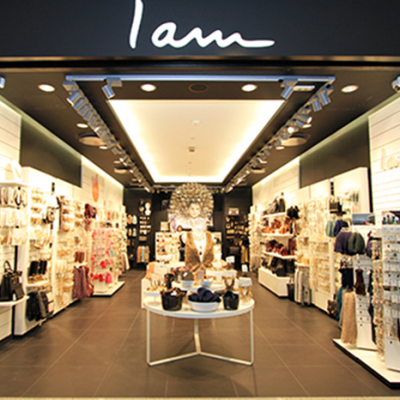 'I am' celebrates cutting edge trends as well as timeless classics. 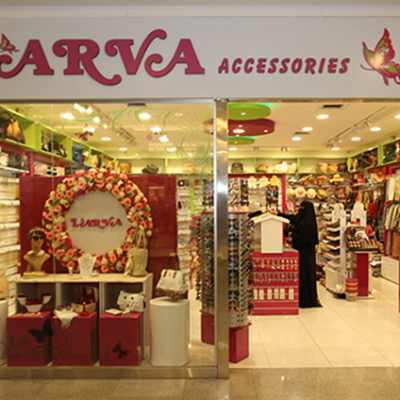 ‘Larva’ offers a huge variety of accessories from necklaces, to bracelets and everything that falls in between. 'Mikiaj' specializes in selling accessories as well as makeup. 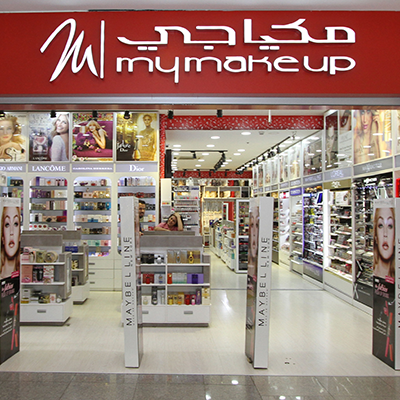 ‘Mikiaji’ offers different accessories, perfumes, and makeup to its customers. Find all the styles of accessories you desire in ‘Morning’. Accessories at affordable prices. 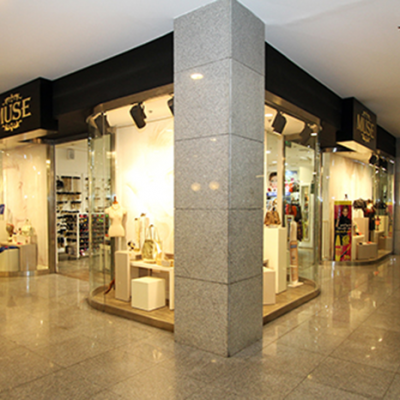 ‘Muse’ is an accessories store, they provide a wide range of different products as well as accessories such as makeup, swimwear, skincare products and much more. 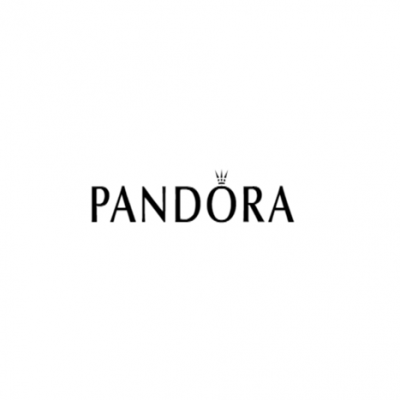 ‘Pandora’s’ feminine universe of jewelry is made for you to create and combine. Choose from a wealth of charms, bracelets, rings, earrings, necklaces and pendants to express your personal style. 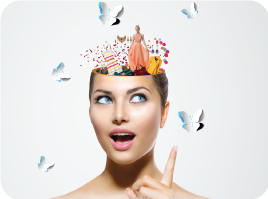 ‘Parfois’ is a fast expanding women´s accessories brand, targeting early adopters and followers of fashion trends for fashion accessories such as handbags, jewelry, wallets, sunglasses, belts, scarves, watches, hair accessories and much more. With dedicated design teams in Porto and Barcelona, ‘Parfois’ presents new styles in the stores every week! 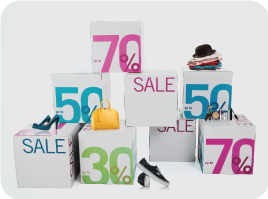 Offering value and fashion for money to its customers. 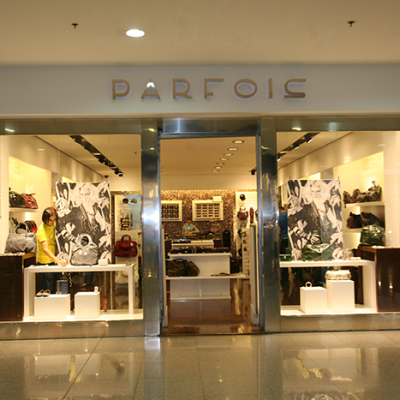 ‘Parfois’ is also unique for its clear and dynamic visual merchandising, creating a pleasant atmosphere in every store. 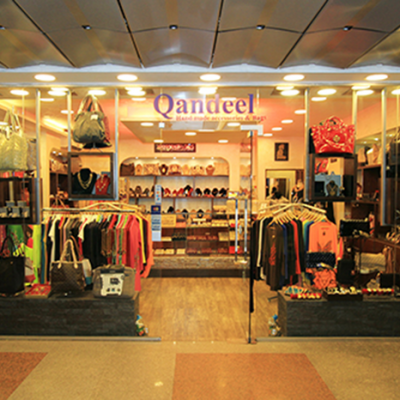 ‘Qandeel’ sells all types of unique accessories that will make you come for more every time you visit the mall. 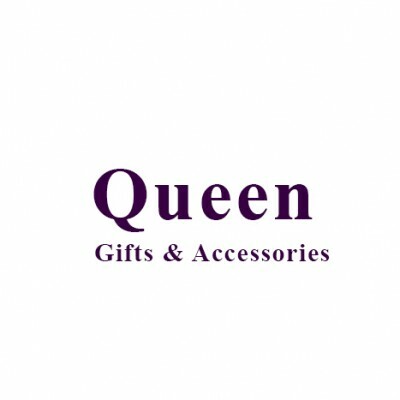 ‘Queen’ sells everything related to women’s beauty.’ Queen’ aims to satisfy every woman’s needs. 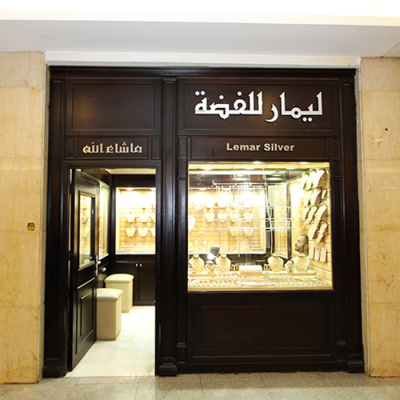 ‘Lemar’ specializes in selling silver jewelry. 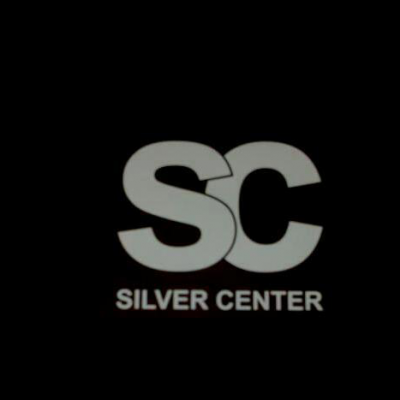 Lemar offers different styles of silver jewelry that will catch your attention!